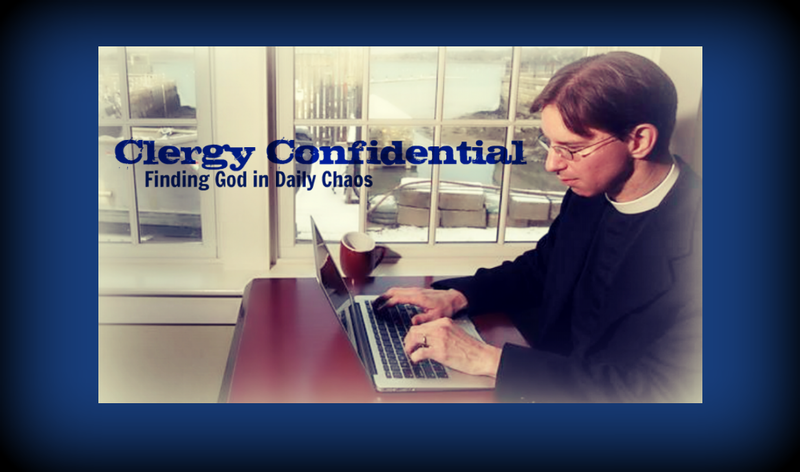 Clergy Confidential: Twelfth Night: Party On! Sure, the Christmas cookies are getting stale and the expiration date on the carton of egg nog is drawing nigh, but this is a great night to throw an impromptu party. What are we celebrating? 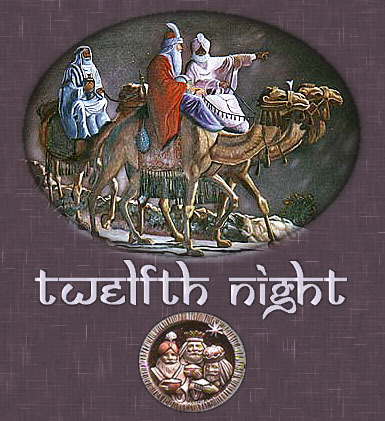 Twelfth Night of course -- the culmination of the Christmas season and the Eve of the Feast of the Epiphany. January 6th is the day we commemorate the Magi finally getting their camel-mounted GPS to stop "recalculating" and make it to the manger. For generations Twelfth Night has been a time for major partying. As early as the fifth century the English and French engaged in Twelfth Night revelry. In Medieval times entire villages would hold what was known as a Feast of Fools. The whole notion plays into the idea of the upside down kingdom where the first are last and the last are first; a place where a king is born in a manger rather than a palace; and where death becomes resurrection. That's the spiritual undergirding but some might have just seen it as a chance to party (imagine!). Thus, at these Fools' Feasts commoners would take the roles of royalty and bishops and those on the upper social spectrum would slum it as commoners. If you're familiar with Shakespeare's "Twelfth Night," you get the idea. Of course these festivals eventually went too far and were banned by the Church in the 15th century for their lewd drunkenness and parody of church officials. This didn't stop them, of course. Food and drink are still the hallmarks of any Twelfth Night celebration. It's typical to serve a wassail such as Smoking Bishop and in some traditions the Epiphany King Cake is consumed. In Tudor England there's evidence that the person who found the bean in the cake on Twelfth Night then ruled the feast as the "Lord of Misrule." And isn't that a title you'd love to hold for a night? In this spirit, I encourage you to invite some folks over this evening. Take your Christmas decorations down, throw back some wassail, and chow down on turkey legs or whatever's handy. Enjoy! And if you really want to do Twelfth Night right, come to Trinity Church in Rockland on Friday! We're doing "Stations of the Magi" at 6:15PM, followed by a Twelfth Night feast and party to really close out Christmastide, if not properly, then at least with some spirit. Hope you are coming, Tim!!! !